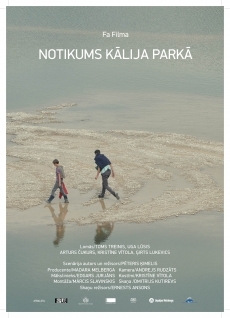 Film about two brothers, their antagonism and reconciliation. Classic and universal theme, experienced by most who have a brother or sister. Temptation of drugs and entertainment versus emotional relationship.